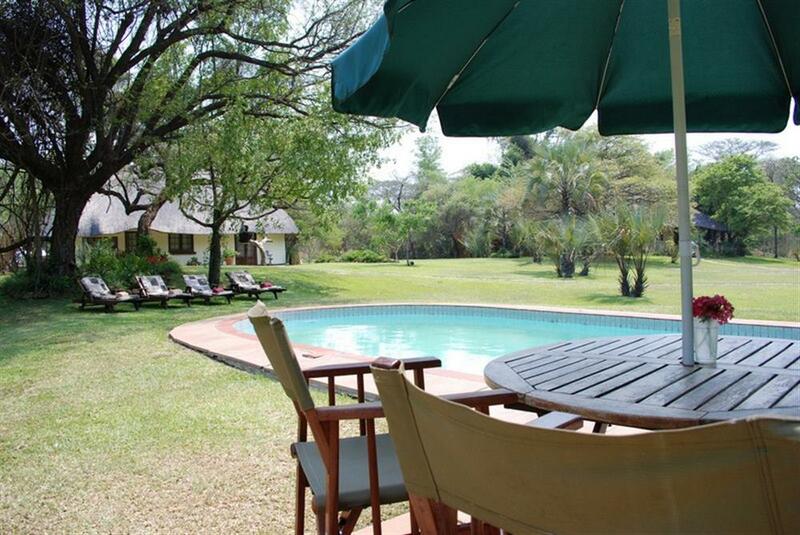 Waterberry Zambezi Lodge is a small, informal lodge just 30 minutes from Livingstone but in the heart of the wild. The lodge is in a secluded position on the banks of the Zambezi River with wonderful views to the Zimbabwean game park on the opposite bank. 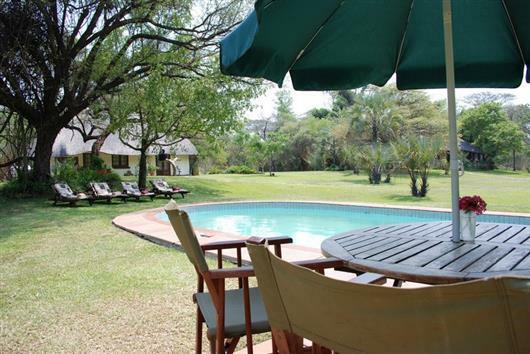 Waterberry has seven rooms including secluded riverside doubles, lakeside rooms with extra beds and two family units with adjoining bedrooms. The comfortable bedrooms are in thatched cottages set around sweeping lawns - some on the riverbank, some overlooking the secluded private dam with its beautiful birdlife. 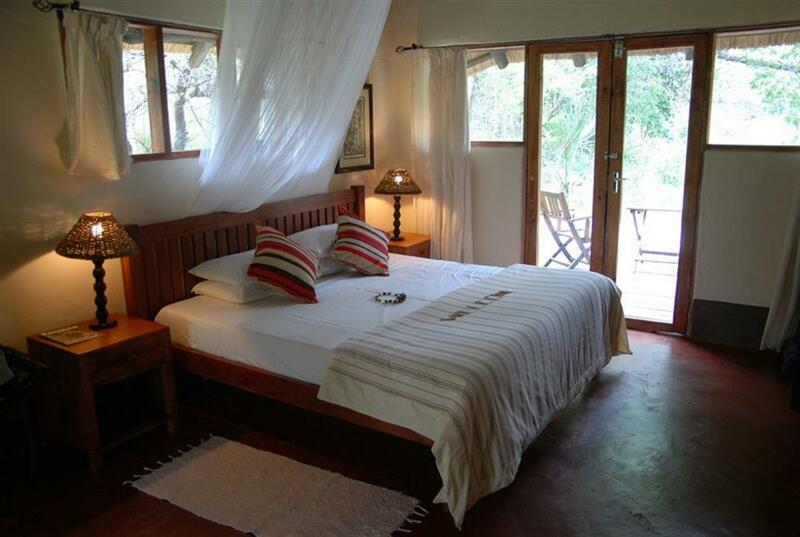 Several of the rooms have their own decks for sunbathing, bird watching, private dinners or just relaxing. 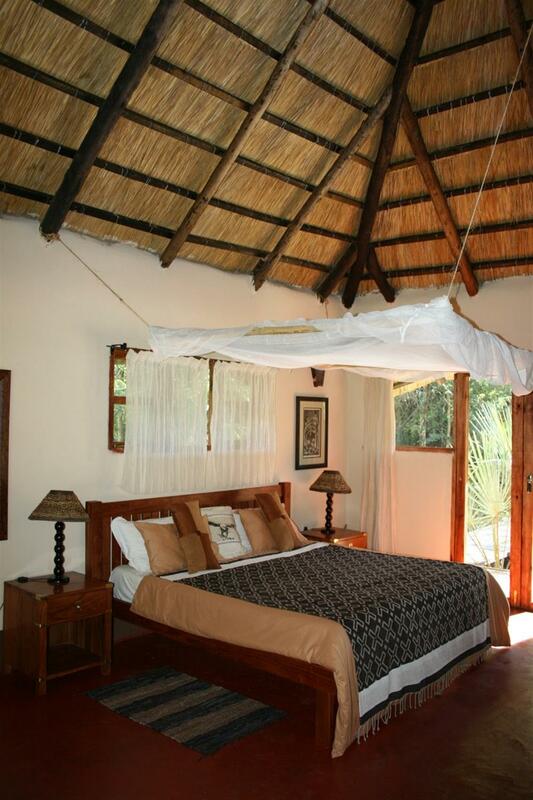 The double, twin or family bedrooms are open to the high thatch, with comfortable beds, en suite bathrooms, mosquito nets and fans. A large and welcoming swimming pool, set in the centre of landscaped lawns, has a small plunge pool in addition to the shallow end, making it safe for children. 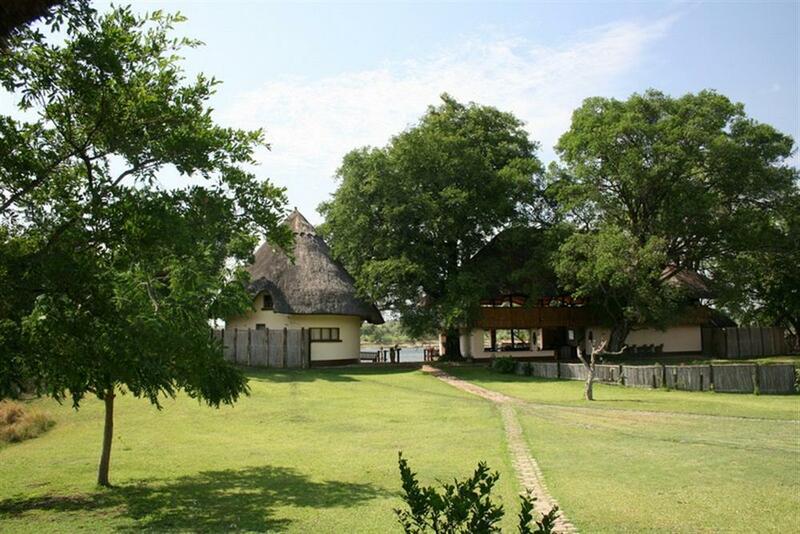 The main double-storey lodge overlooks the Zambezi and the game park beyond. 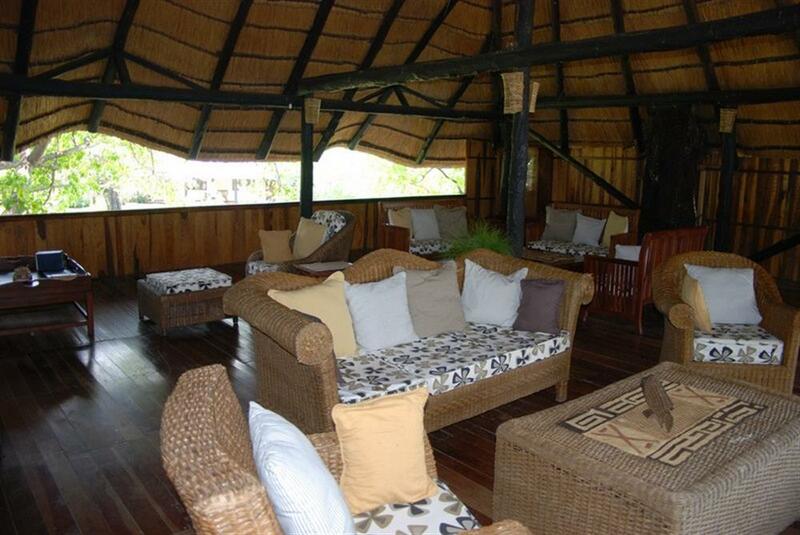 Upstairs the main lounge is open to the high thatch with plenty of seating, a well-stocked bar and magnificent views. Meals are served in the dining area or alfresco, on the sun terrace, overlooking the river. 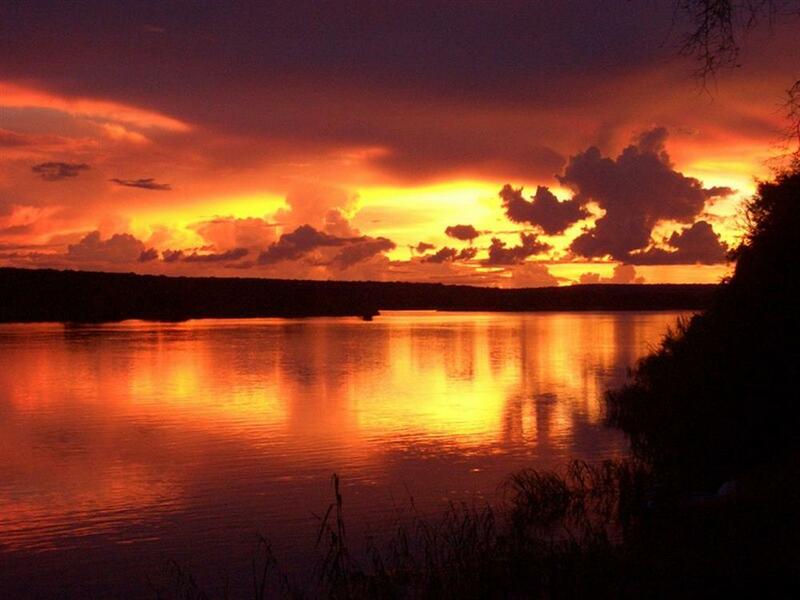 A floating pontoon on the Zambezi River is perfect for sundowners, fishing or just relaxing and enjoying the view. Guests can also follow a signposted nature trail around the lake to see birds, fish and small wildlife. Boats are on hand for fishing, daytime and sunset cruises, and island picnics. The lodge's staff are friendly and welcoming, and will do all they can to make your stay a really memorable Zambezi experience.